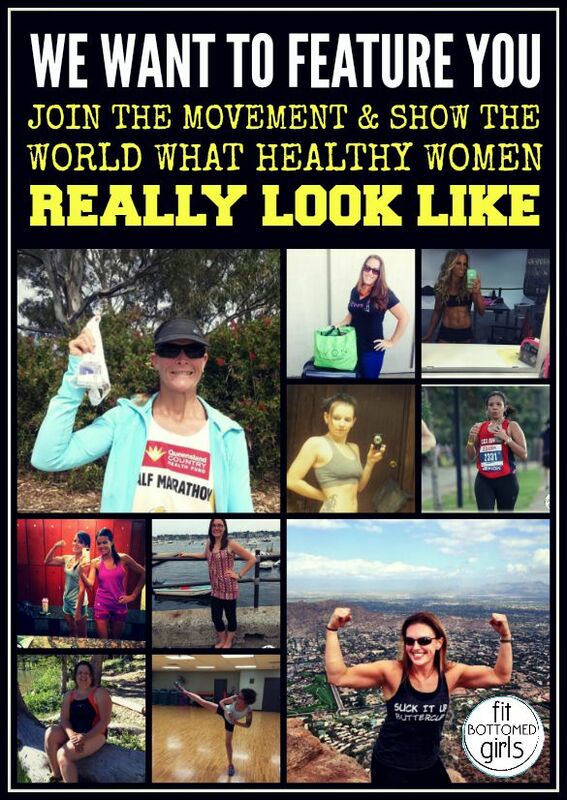 We Want to Feature Real Women -- We Want to Feature YOU! We Want to Feature Real Women — We Want to Feature YOU! You guys remember how we want to feature your success stories? Well, in the New Year, we want to show even more of you off. Healthy and fit women come in all shapes, sizes, colors and ages with different backgrounds, likes and, well, everything! And we think that’s beautiful. So often you only see a few visual “ideals” of beauty in the media, and even here on FBG, we struggle sometimes with finding photos and art that really represent all of us. So we thought: Why not feature our readers more? Why not ditch the ridiculous stock art and instead showcase our readers being fit and healthy in our posts? Having healthy and real role models to look up to is so important. And we want to host an online environment that sets the standard of normal as well, normal — not airbrushed fantasy. We write real stuff and we want to show you the real stuff, too, folks! So, we’re asking you to submit your real photos! Oh, and we’ll regularly play prize fairy to those who submit photos — giving away a workout DVD, our book or other fun stuff as we go. Just a little bonus to you for being awesome and helping change the visual culture of the fit online world! Woot woot! Look for the pictures of my daughter and I later! I really want to submit!